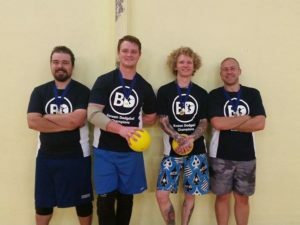 Barwon Dodgeball has had a great first season! We managed to sign up 7 teams in the short space of a few months. 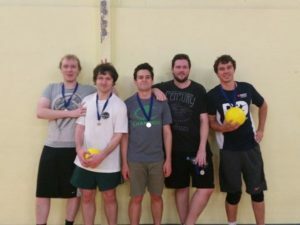 Congratulations to Sheriffs of Dodge who beat Super Smash Brothers in the grand final on Thursday. 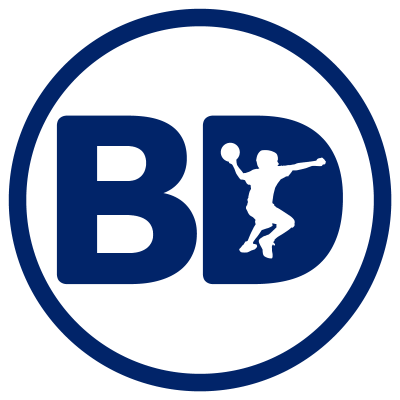 Our new season starts on the 12th of Feb, so get your team in today!